Stop in today and borrow one! 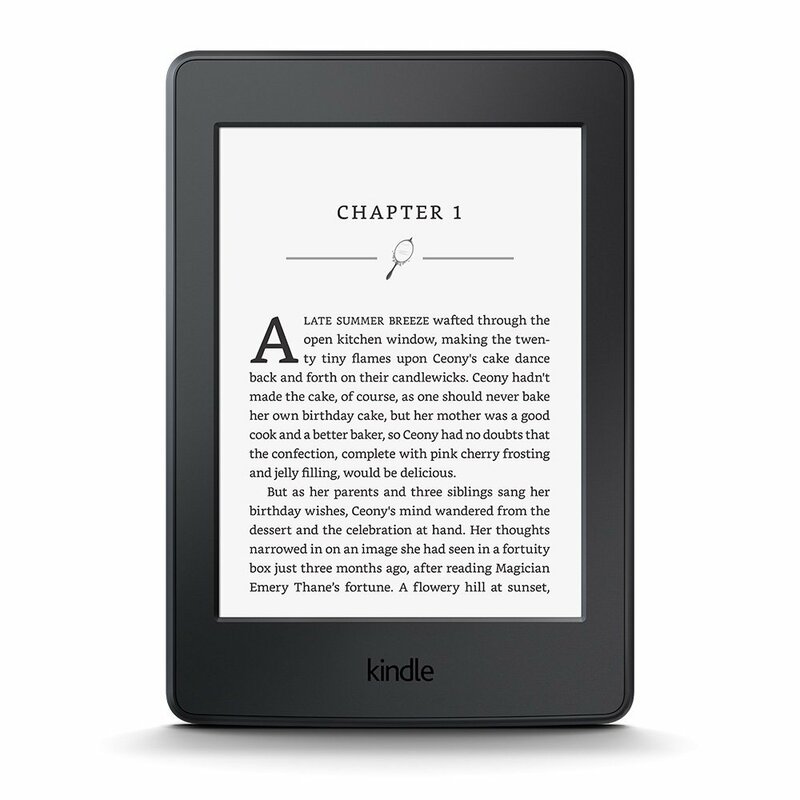 Request an Ereader to be loaded for you! 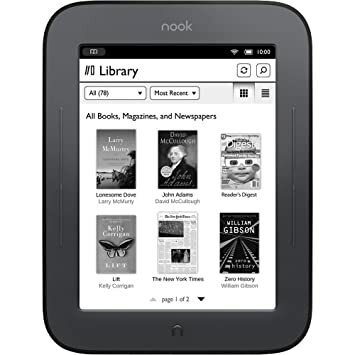 1) Preloaded content - - these e-Readers have been loaded with a selection of popular titles and are available for checkout immediately. Simply come into the library and ask if they are checked-in and available to borrow. 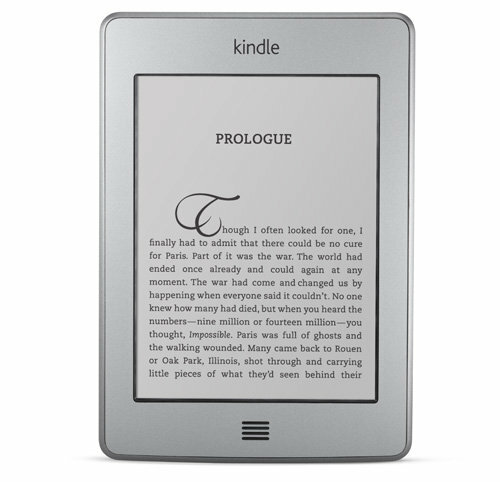 2) Loaded with your content selections -- these e-Readers are blank slates and will be loaded with content available for checkout on the Overdrive digital media platform. Since library staff need to curate these selections and load them for you, it may take up to 48 hours for these e-Readers to be ready for checkout (although typically they can be ready much, much sooner). Request your device to be loaded using this form.